Wondering what PTA is all about? Start here! 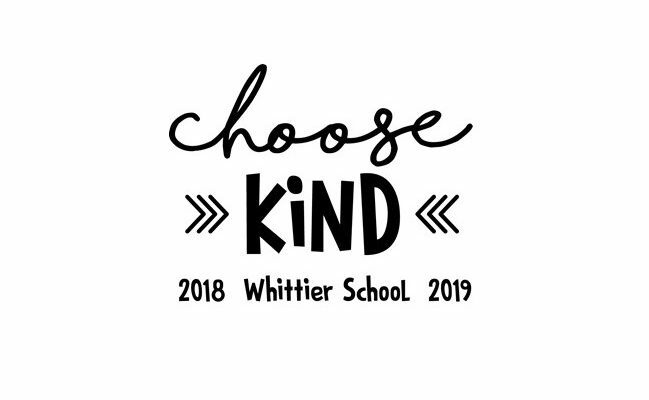 Get involved by joining the Whittier PTA - CLICK HERE! 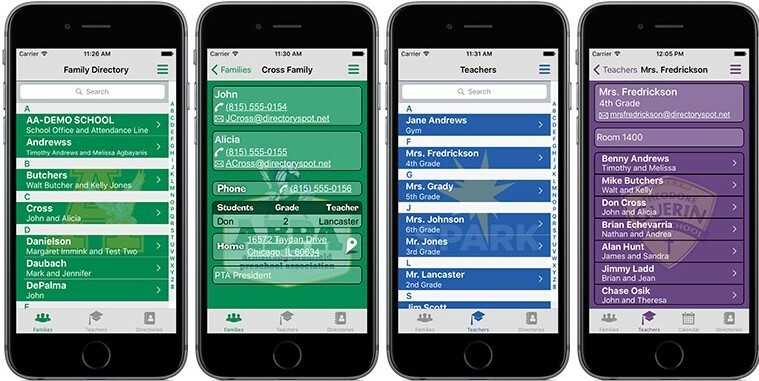 Click HERE for an overview of our NEW Online Directory (and mobile app!)! Whittier families (and staff! ), please register to our website so you can receive Whittier Weekly and access private pages including our NEW online directory (smartphone app AND website)! Please also join our PTA for the 2018-2019 school year. If you’re not, let us convince you why you should! We hope that you all enjoyed the fun filled summer days, and it’s with great enthusiasm that we invite you to get ready for another exciting and successful school year. Welcome back to our returning families. To our new families, welcome to the Whittier community; we look forward to helping you get involved in your child’s school life! With your support we can continue to make Whittier Elementary School academically challenging and nurturing for our children. Whittier Elementary is a community based on dedicated parent involvement. Your contribution, whether it’s your time, knowledge or resources makes a difference. We personally invite you to become an involved member of the Whittier PTA. Parents can volunteer in a number of ways; chaperoning a field trip, helping out in your child’s classroom, supervising lunch and recess, volunteering in the LRC, just to name a few. Another way you can help out is by joining the Whittier PTA group to provide additional help and resources for the benefit of our children. Thank you for helping in any way that you can, and showing your children the importance you place in their education! We look forward to getting to know your family. We hope that you join us for one of our PTA meetings beginning with our first meeting in the early fall. Please review the calendar and/or the Whittier Weekly for specific details. The meetings held in the Whittier LRC (Library) at 7pm will offer free babysitting. The PTA wants to help you stay informed and connected to all Whittier news and current events. The best way to stay informed is to sign up for the Whittier Weekly. It’s a weekly email that provides all the pertinent information and current events and activities at school. You can sign up to receive this e-mail blast by registering here. You may also be interested in communicating with us through Facebook (“Whittier School PTA”). 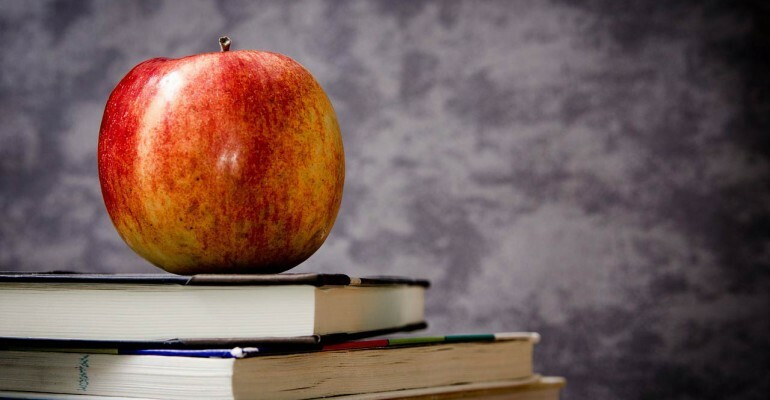 If you have any questions or would like more information on membership in our PTA, please feel free to email the board at info@whittierschoolpta.org. We look forward to another great year at Whittier! Dr. Seuss, Oh, The Places You'll Go!